Many people on both sides of the evolution debate believe that theistic evolution and an historical Adam cannot be reconciled. However, Dr. C. John (Jack) Collins disagrees. In his latest book, Did Adam and Eve Really Exist?, Dr. Collins, Professor of Old Testament at Covenant Theological Seminary, explains how theistic evolution and an historical Adam are fully compatible. Dr. Collins begins his book by explaining his purpose in writing: “My goal in this study is to show why I believe we should retain a version of the traditional view [of Adam and Eve], in spite of any pressures to abandon it.” (C. John Collins, Did Adam and Eve Really Exist?, [Wheaton: Crossway, 2011], 15, emphasis added). The author intended to relay “straight” history, with a minimum of figurative language. The author was talking about what he thought were actual events, using rhetorical and literary techniques to shape the readers’ attitudes towards those events. The author intended to recount an imaginary history, using recognizable literary conventions to convey “timeless truths” about God and man. In his defense of a version of the traditional view, Collins believes that option # 2 captures what we find in Genesis including the real historical existence of Adam and Eve. In other words, the genre of the early Genesis accounts is the same as those of Mesopotamian origin and flood stories. In both cases, there is an “historical core” combined with “symbolism” and “imaginative elements” that should not be taken in a “literalistic” fashion. For Collins, this means that the Genesis account does aim to “tell the true story of origins” but that we also should be “very wary of being too literalistic in our reading” (57). This can help us understand what he means when he says, “In sum then, we have plenty of reasons from the text itself to be careful about reading it too literalistically; and at the same time we have reasons to accept an historical core” (63). It is crucial to understand this framework because it is this understanding of the Genesis account that Collins believes can incorporate various views of biological, geological, and anthropological history without sacrificing an historical Adam and Eve and fall. To begin with, we should see that the origin of the human race goes beyond a merely natural process. This follows from how hard it is to get a human being, or, more theologically, how distinctive the image of God is. We should see Adam and Eve at the headwaters of the human race. This follows from the unified experience of mankind, as discussed in chapter 4: where else could human beings come to bear God’s image? The “fall,” in whatever form it took, was both historical (it happened) and moral (it involved disobeying God), and occurred at the beginning of the human race . . . In other words, according to Dr. Collins’ criteria, it is not important how God did it, only that God did it supernaturally. Dr. Collins’ purpose in writing this book was to defend the historicity of Adam and Eve. However, his approach serves to provide a theological safe space for those who believe that Adam was a preexisting hominid refurbished by God to become human. According to Dr. Collins’ criteria, it’s not important how God brought Adam into existence, only that Adam did exist. 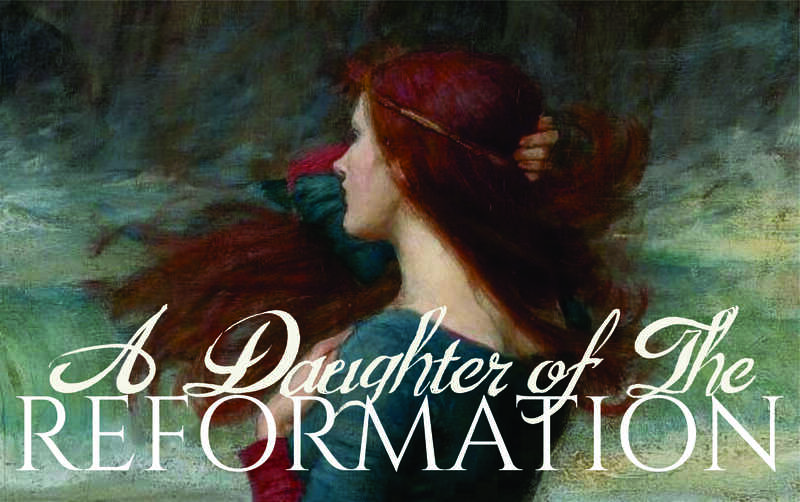 Rachel, does Dr. Collins set forth his view of the inspiration of scripture in this book? It seems from his list of possibilities, including his favored #2, that he does not hold to a traditional form of the doctrine of inspiration, or at least his view seems to diminish the Holy Spirit’s role and magnifies the role of the human authors and what they intended/knew/believed. Eileen~ I don’t remember him going into that in any great detail. I’ll skim through it again later to be sure. But, I do remember a lot of emphasis on what the “author of Genesis” knew or believe or intended, etc.